Your company is growing. At the moment, scheduling is done with a spreadsheet. But is scheduling becoming more complex, cumbersome? Then, it’s time to switch to a custom software solution. There are important reasons why such a solution is important. Among them are accuracy and reduction in errors, access to the right information and the maintenance of compliance. 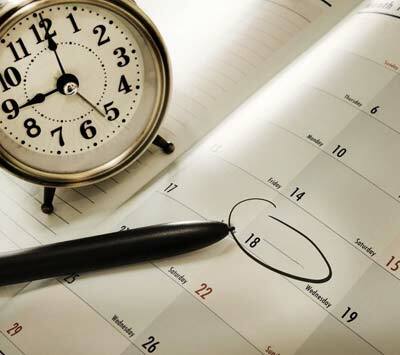 Creating a schedule while maintaining compliance with scheduling regulations is difficult. Scheduling software simplifies this process, allowing you to set up scheduling rules such that you will be alerted when a rule violation occurs. With spreadsheets, it’s difficult to control who has proper access to files, and who can make changes, and even who can see what. With a scheduling software solution, security comes built-in, and you control access to the schedule. An added benefit is that with scheduling software collaboration between many people becomes easier as multiple people can access files at the same time.